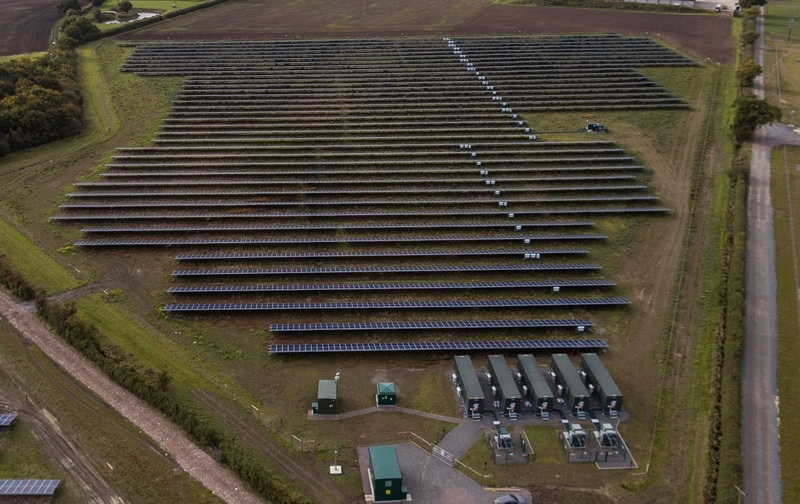 The 10MW Clay Hill solar farm, combined with a 6MW battery, has been used in the Balancing Mechanism for the first time, following Anesco's 10MW standalone Breach Farm battery. “So we really can't see why investors won't be going for [that] hybrid solution because it's got so many advantages to it. The strike price that you have to enter Breach Farm as a standalone battery is a lot higher than Clay Hill because Clay Hill can make the same spread by using the renewable generation,” she said. "The key point for us in being able to have the first battery in there is demonstrating and opening up that new revenue stream for batteries and then building up that case data to provide more security to investors by demonstrating where they can make their returns. Joshua Greedy, head of marketing at Limejump, told SPP: “When we get into winter for sure it's going to be multiples I think as you'll have increased frequency deviations because of the requirements for heating and hot water etc. creating more fluctuations."